AND IT DOESN’T HAVE TO WAIT UNTIL TOMORROW. 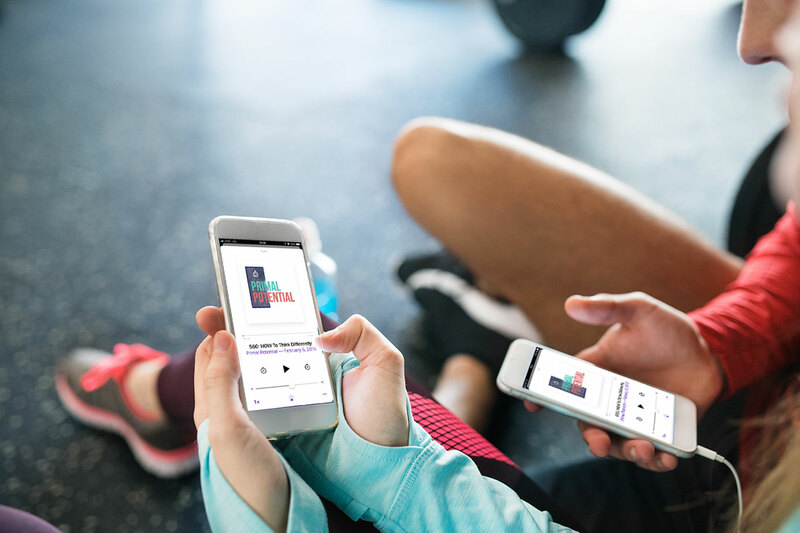 With over 500 episodes, Primal Potential is your go-to resource to help you create change and step in to your full potential. Transformation isn’t the end result of a long journey. Transformation is now. 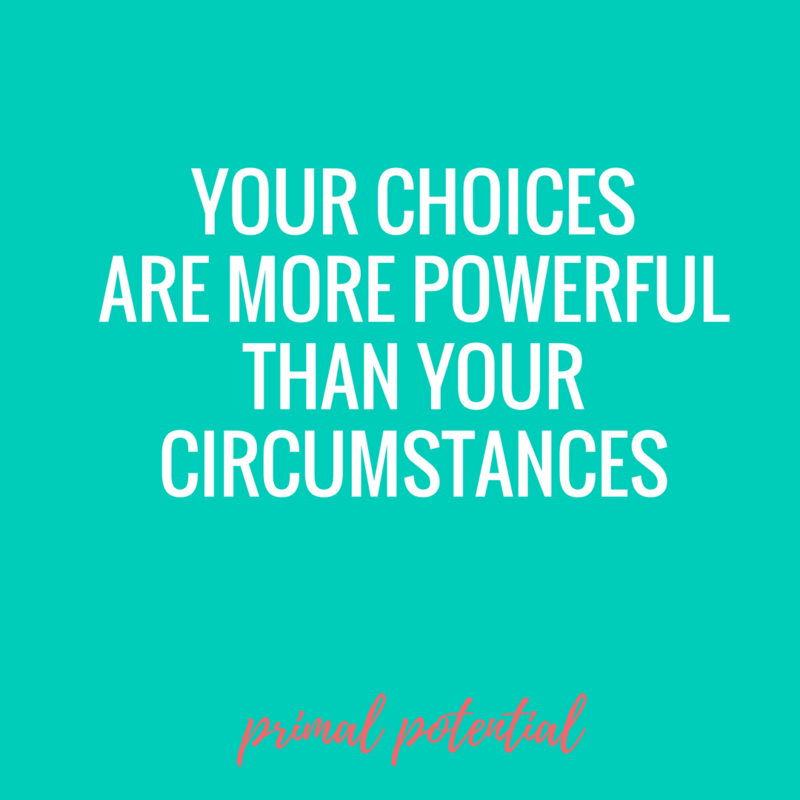 Whether you start with your finances, your health, or your self-confidence, Primal Potential gives you the tools to overcome fear and doubt and create the freedom you desire. 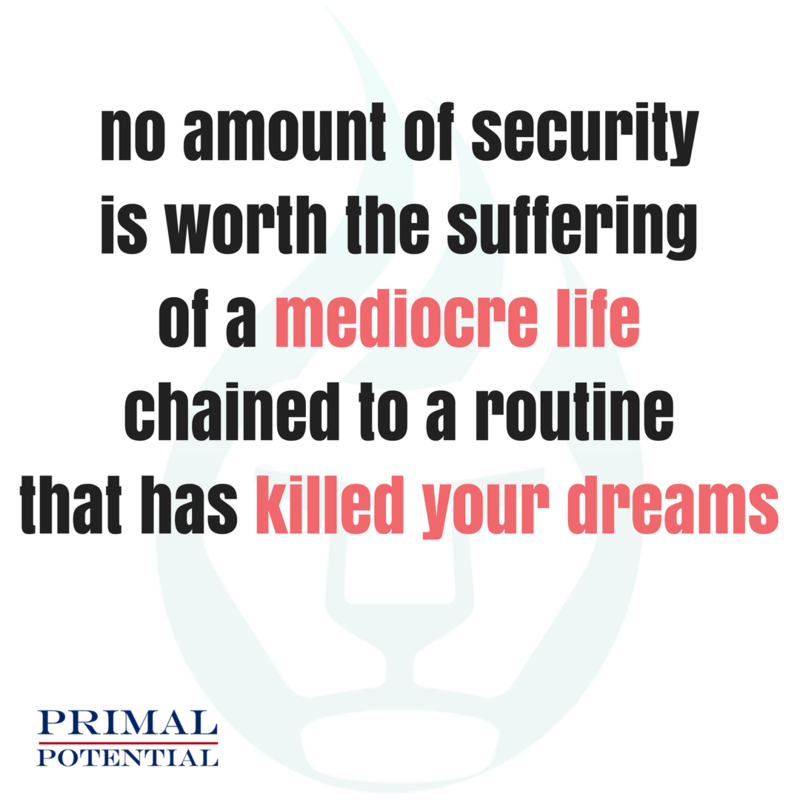 Primal Potential is about you. 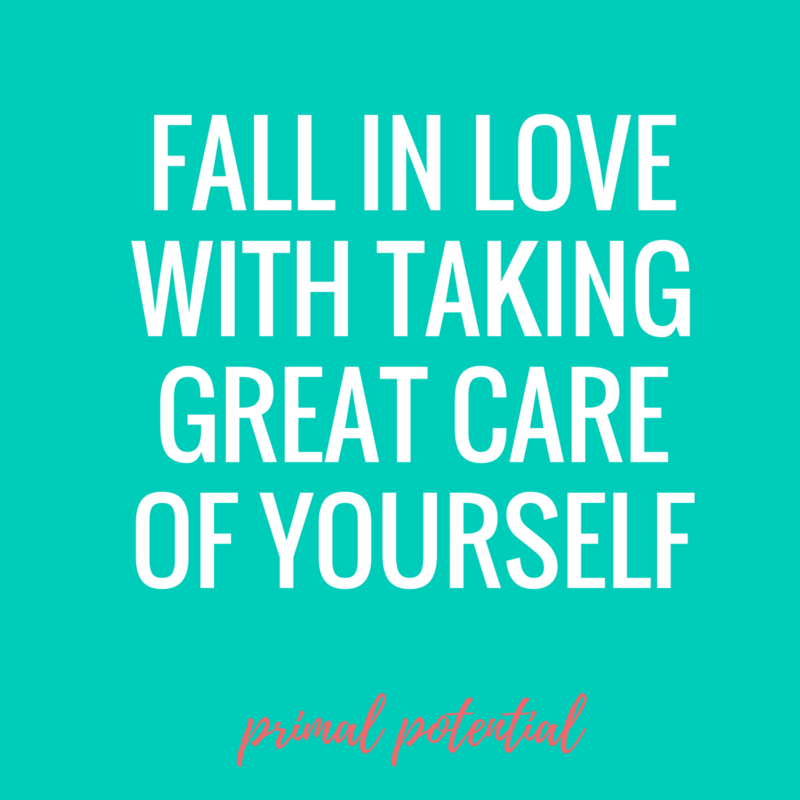 It’s about your health, your goals, your lifestyle and stepping into your ability to live up to your full potential. We understand the frustration that comes with inconsistency and lack of motivation. Our goal is to help you bridge the gap between knowing and doing so you can create a life you LOVE. Elizabeth, I don’t know how to thank you enough. These last 12 weeks have been exactly what I needed, exactly when I needed it, in order to be a better wife, friend and healthier woman. I’ve lost 26 pounds! Thank you for speaking in a way that really resonates with me. Thank you for pourding confidence & power into each of us. Thank you for teaching us how to tell ourselves the truth. I know I’m not going back to the way things were. There is much more in store for me! I am so grateful for you, EB. For the mindset transformations you have allowed in this space. Thank you for your lessons, for your consistency and for your refusal to lower the standards to which you hold all of us accountable! 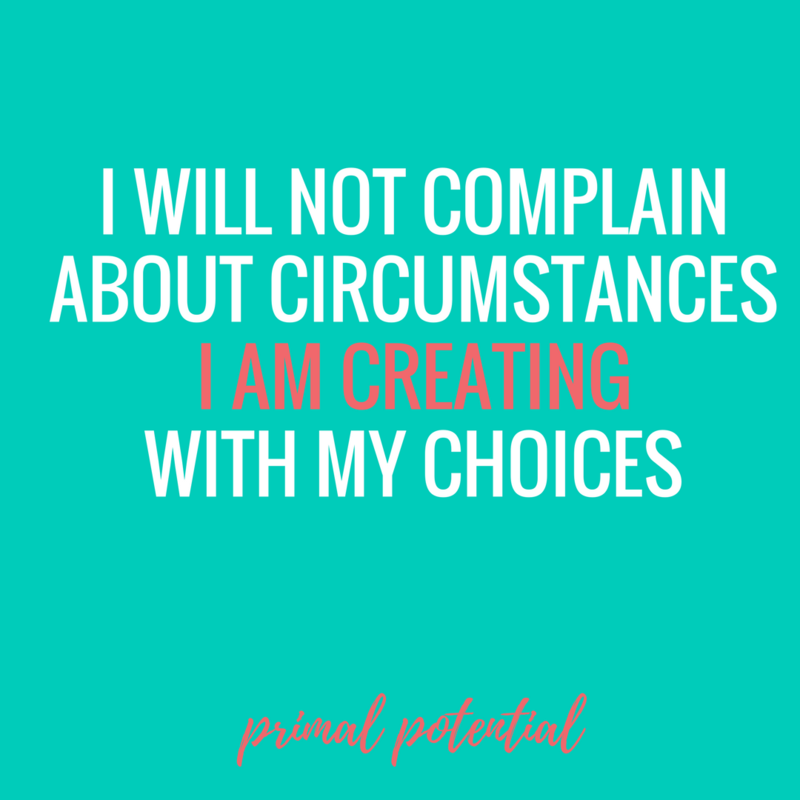 While I initially began wanting to lose weight, I quickly learned how I was focusing on all the wrong things to make and create lasting change. I have never had so much understanding of how important mindset is and how this is truly the foundation on which to build the peace that I’ve longed for. The clarity I have now is incredible.